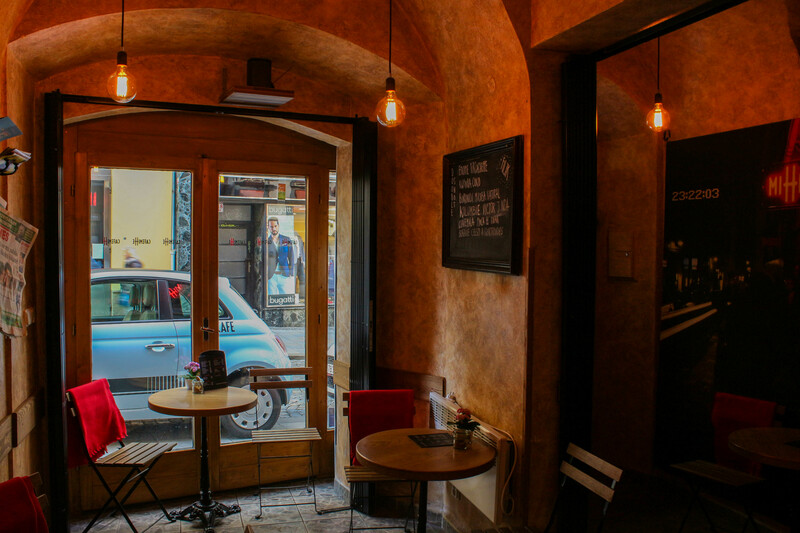 Café Mitte is one of the smalest cafés in the Czech Republic. 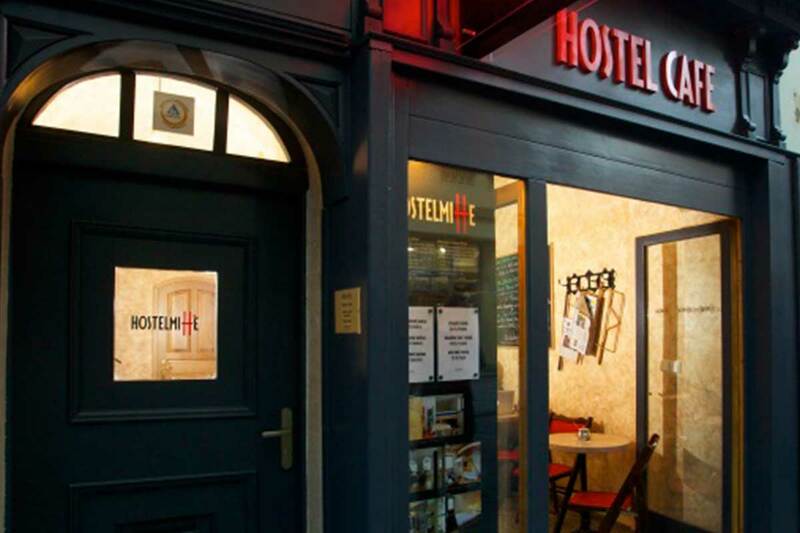 It is located at the ground floor of Hostel Mitte. In our café you can enjoy alternative brewing methods as well as espresso based drinks. Our aim is to serve you always only fresh and perfectly prepared specialty coffee, which would be a gourmet experience. The coffee menu changes, depending on current harvest. Coffees are displayed on the blackboard or you can ask your barista. 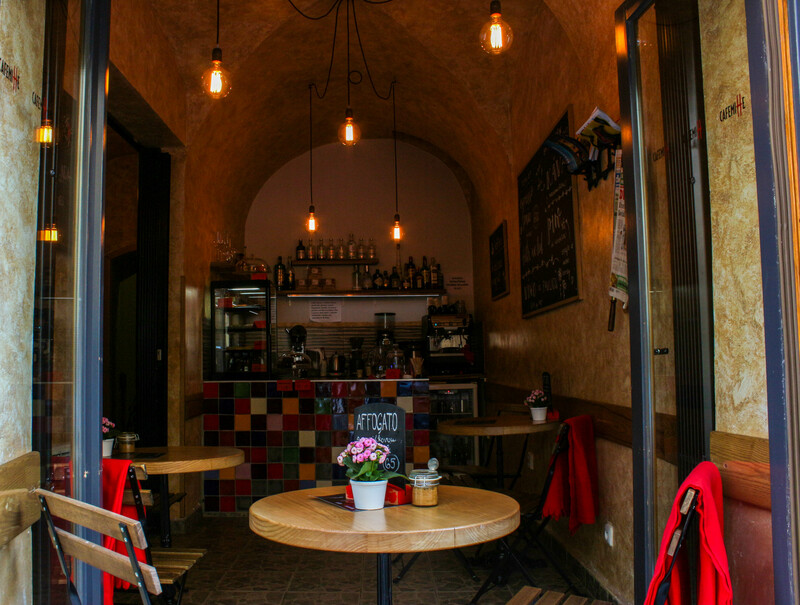 Our coffee comes from the best Czech roasters and from the world, which is a guarantee that you will find an extraordinary coffee in your cup. 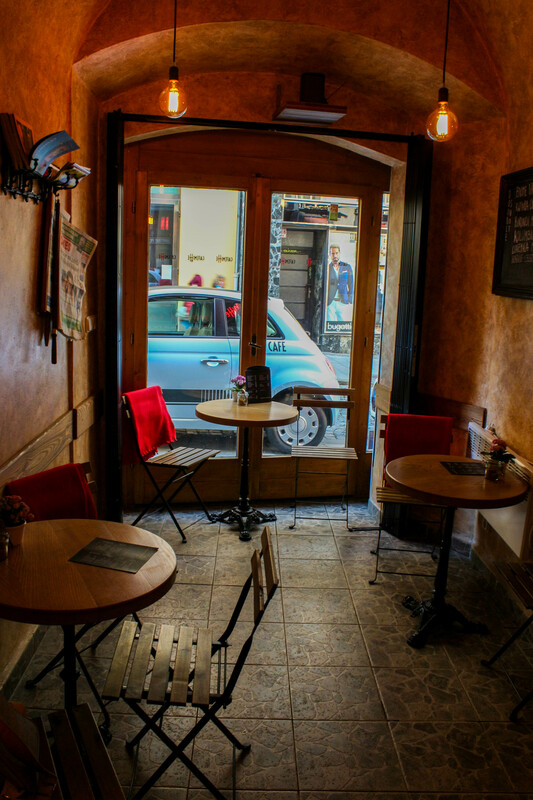 Take a place in our café, forget all your duties. Just watch all those rushing people from our wide open window and enjoy your cup of coffee!… Forget Love, Fall In Coffee!!! Alkohol nenaléváme osobám mladším 18let!